This is the one of our favorite short films based on old English nursery rhime. It has many different predictions about the story and lyrics.From the first sight it has not a single related row and sentence. 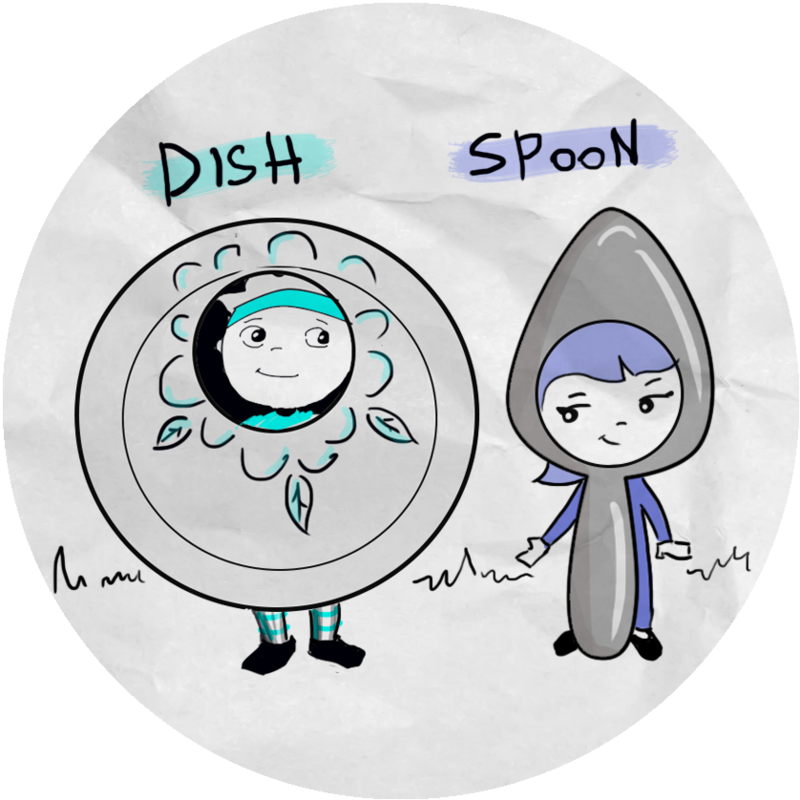 The most abstract words are ,,the dish ran away with the spoon,, and ,, the cow jumped over the moon,,. It takes about a week to handle all this mess and have one complete story and scenario. We decided to arange a sport day where the cow try to beat a record and jump high with pole vault. Near the sport event we see the dog’s bakery with the children who help him to sell sweets. 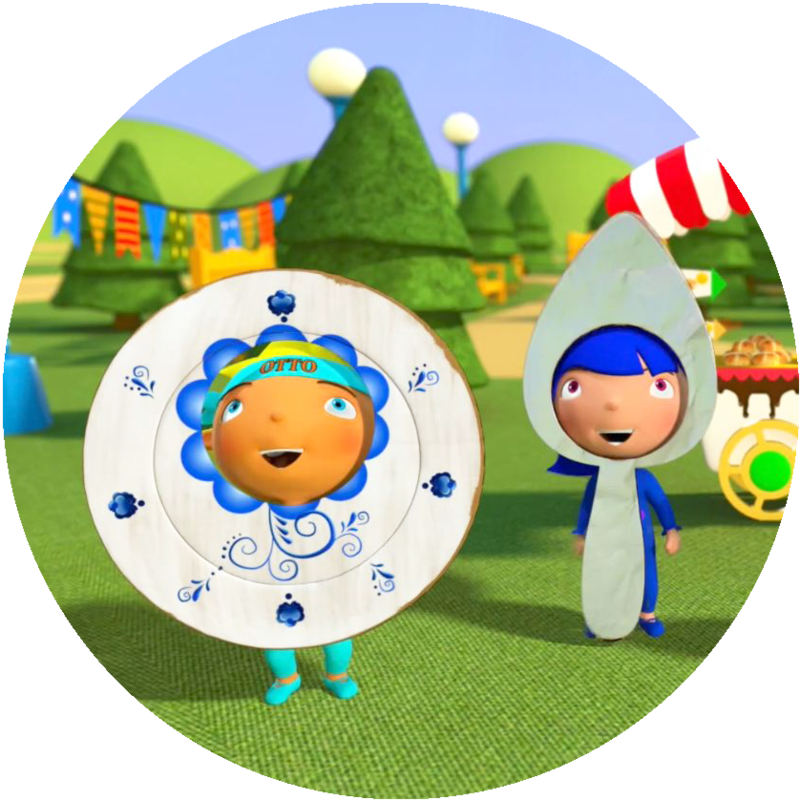 The children wear dish and spoon costumes. That idea helps us to solve a problem with running dish and spoon. 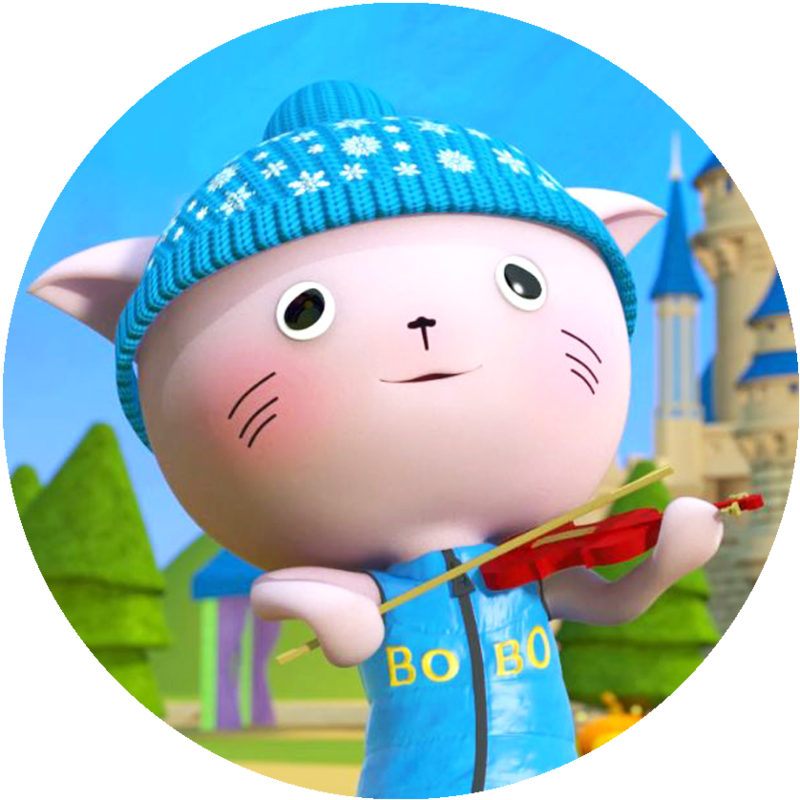 Our violinist cat provides a good music and mood for all the event. So watching this video we see complete story and not a single conflict between the lyrics, story, characters and the actions they do. 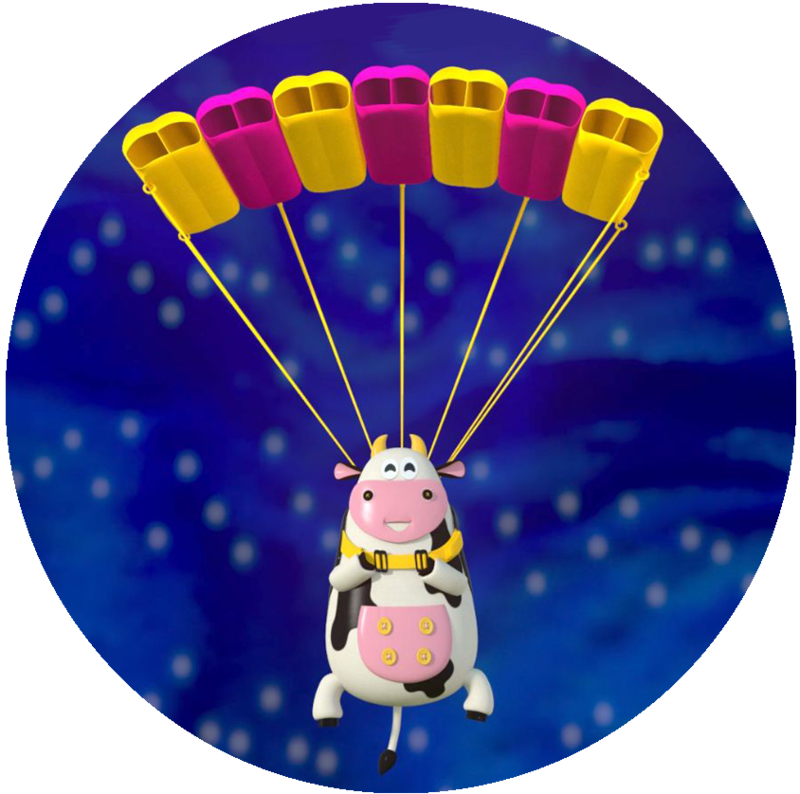 Be the watcher of pole vaulting day and find out how much higher the cow jumped.